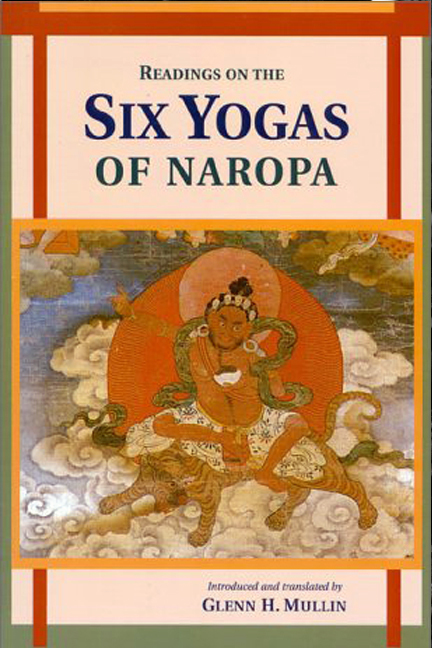 The Six Yogas of Naropa is a series of very advanced Tibetan Buddhist Tantric Meditation Practices, compiled around 1100 C.E. These practices were intended to aid the student in an accelerated manner towards attaining Buddhahood in a single lifetime. PHOWA- The Yoga of Transferring Consciousness to a Buddha Field. We are lucky to have Lama Glenn Mullin, who has studied in the Himalayas for 12 years (under 35 of the greatest Tibetan Masters) in OC. He has authored 30 books on Tibetan Buddhist Culture. 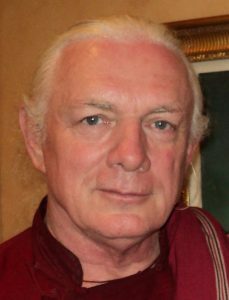 Glenn H. Mullin is a Tibetologist, Buddhist writer, translator of classical Tibetan literature, and teacher of Tantric Buddhist meditation. He divides his time between writing, teaching, meditating, and leading tour groups to the power places of Nepal and Tibet. Glenn lived in the Indian Himalayas between 1972 and 1984, where he studied philosophy, literature, meditation, yoga, and the enlightenment culture under thirty-five of the greatest living masters of the four schools of Tibetan Buddhism. His two principal tantric gurus were the late great masters Kyabje Ling Dorjechang and Kyabje Trijang Dorjechang, who were best known as Yongdzin Che Chung, the two main gurus of the present Dalai Lama. The list of Glenn’s other teachers and initiation masters includes the Dalai Lama, Sakya Trizin Rinpoche, Kalu Rinpoche, Ngakpa Yeshe Dorje Rinpoche, Tai Situ Rinpoche, Lama Thubten Yeshe, and Lama Zopa Rinpoche. Glenn is the author of over 20 books on Tibetan Buddhism. Many of these (published by Snow Lion Publications, Ithaca, NY) focus on the lives and works of the early Dalai Lamas. 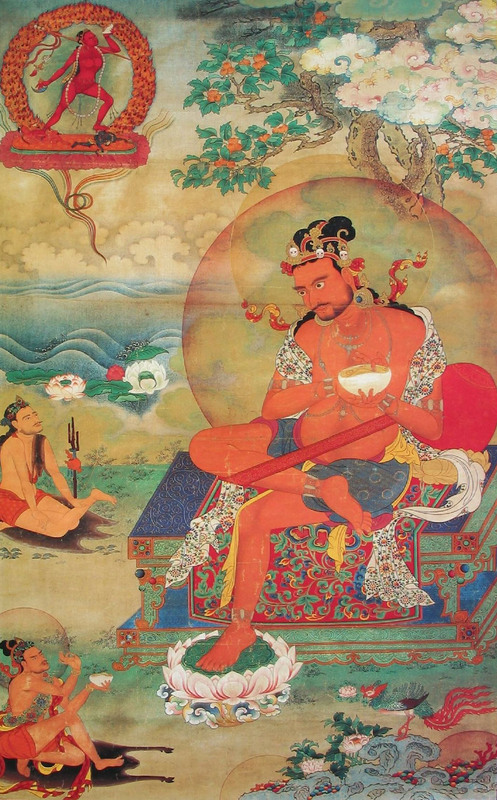 Some of his other titles include Tsongkhapa’s Six Yogas of Naropa.